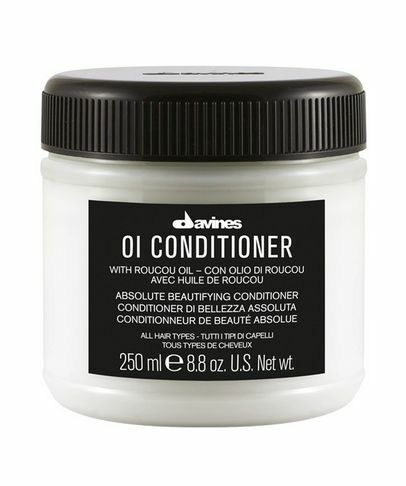 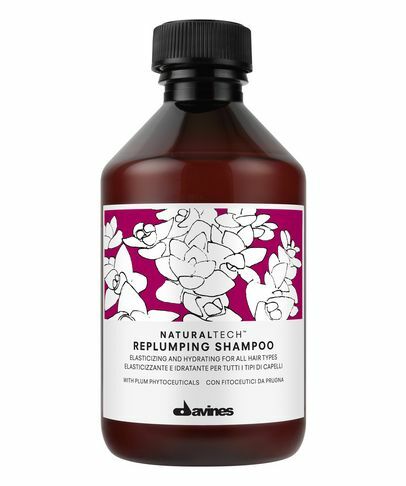 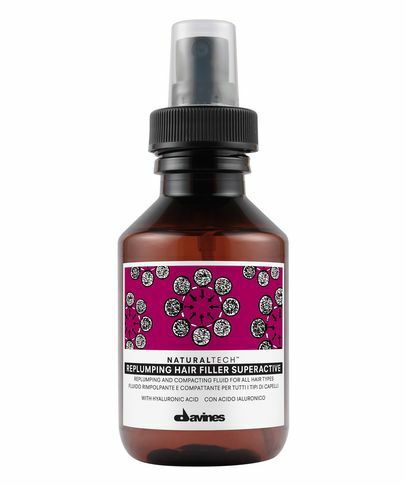 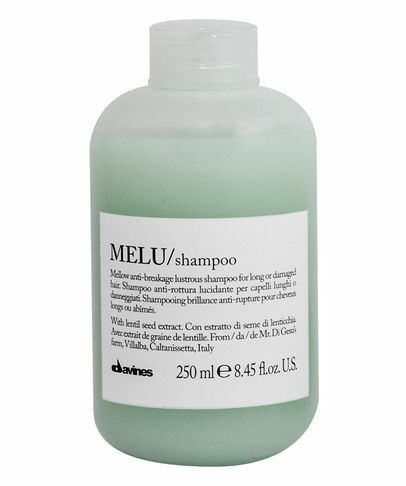 Founded in Parma, Italy in 1983 by the Bollati Family, Davines Group started as a research laboratory, formulating high-end hair care for cosmetic companies worldwide. 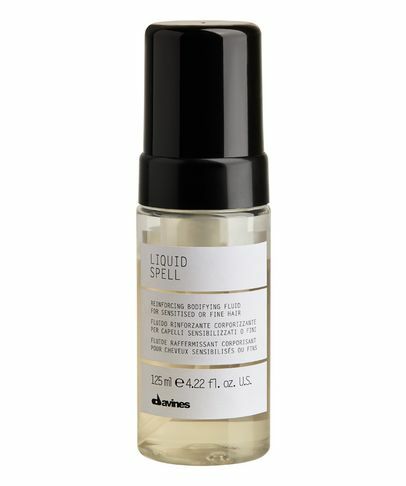 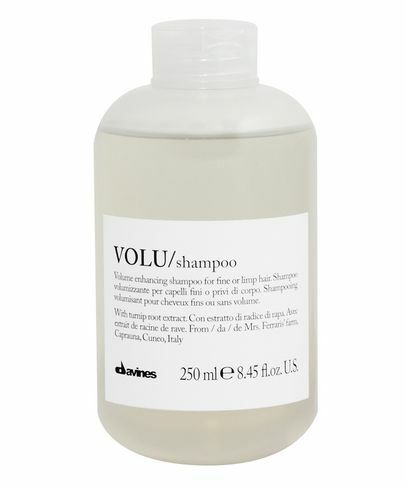 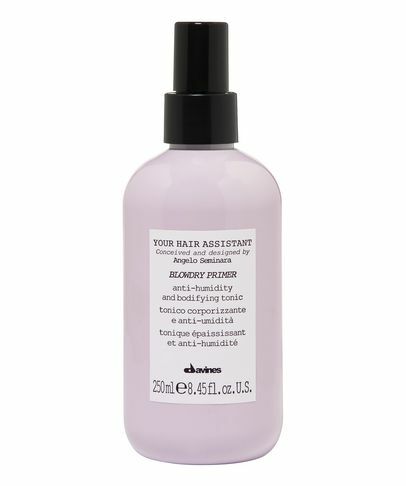 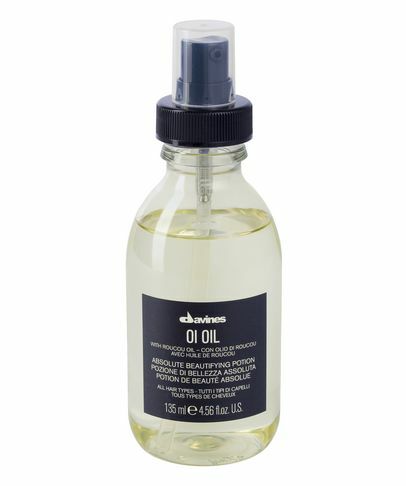 After a decade of honing its expertise, the group created its own brand – Davines. 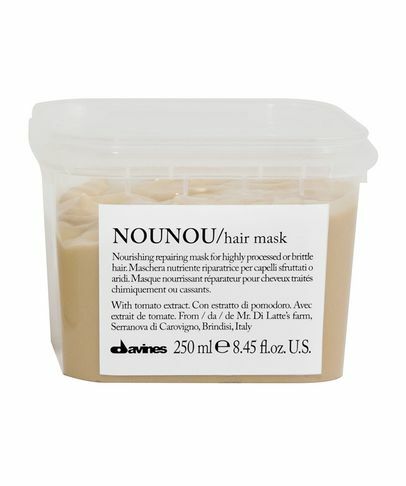 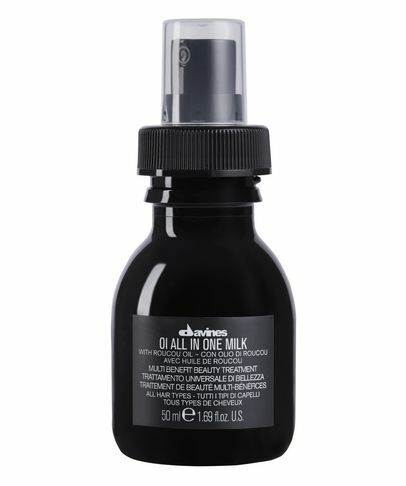 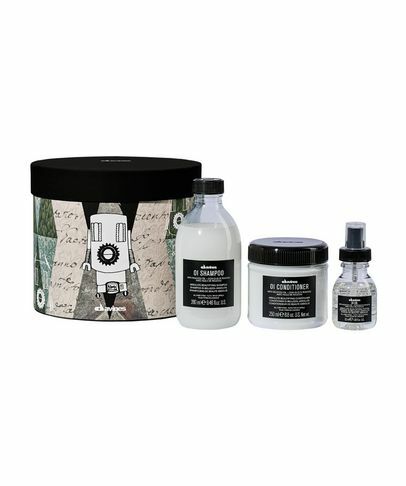 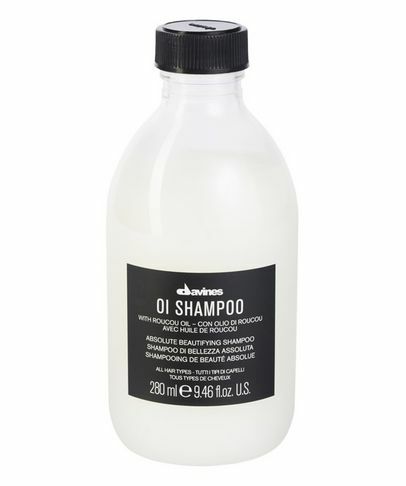 Ethical, original, sustainable and with all the beauty and style that happens when Italians do something extremely well, Davines has become a Cult classic for all discerning beauty lovers.